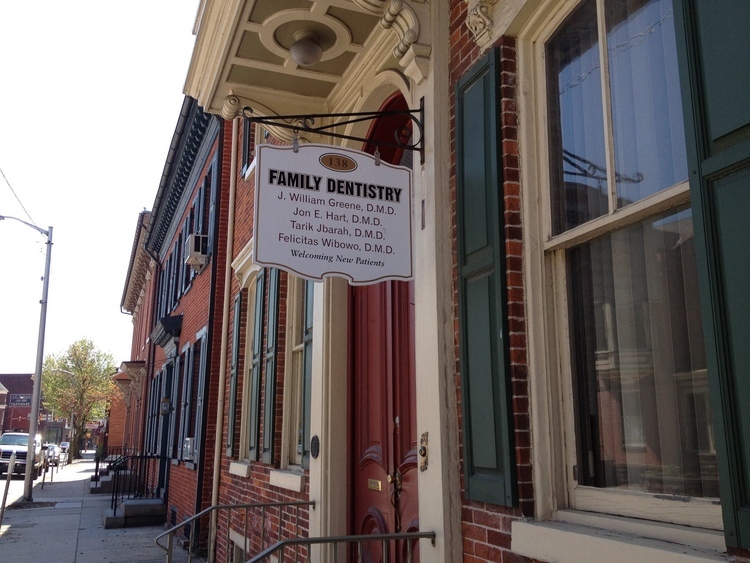 If you are looking to register with a new dentist, improve your smile or if you are suffering from a dental emergency, Greene & Terry Family Dentistry are here to help you. Please take a few moments to look through this site to get a better feel for Greene & Terry's capabilities and services. We also invite you to call our Greene & Terry office at any time to request an appointment or ask any questions. Thank you.